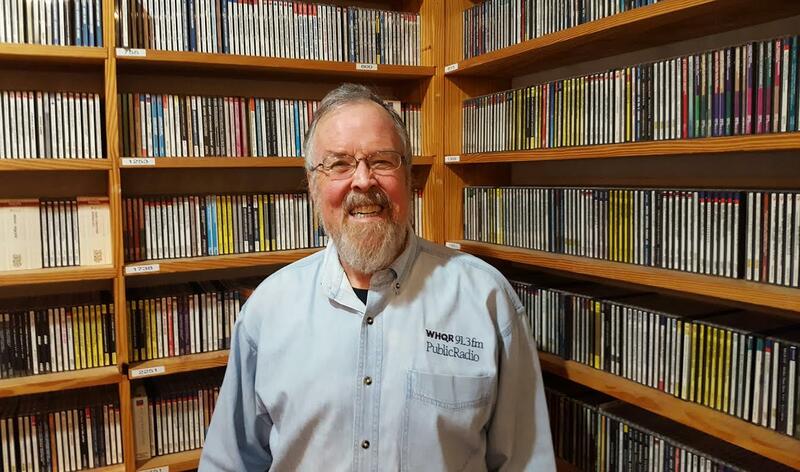 Pat Marriott in WHQR's "Pat Marriott Music Library"
The Horszowski Trio performs on Sunday, February 19 at UNCW's Beckwith Recital Hall at 7:30pm. On the program: Beethoven’s Trio Op. 70, No. 2; Rebecca Clarke's 1921 Trio; and Mendelssohn’s virtuosic Trio No. 2 in C Minor. Hear snippets of the musical selections in the interview above. 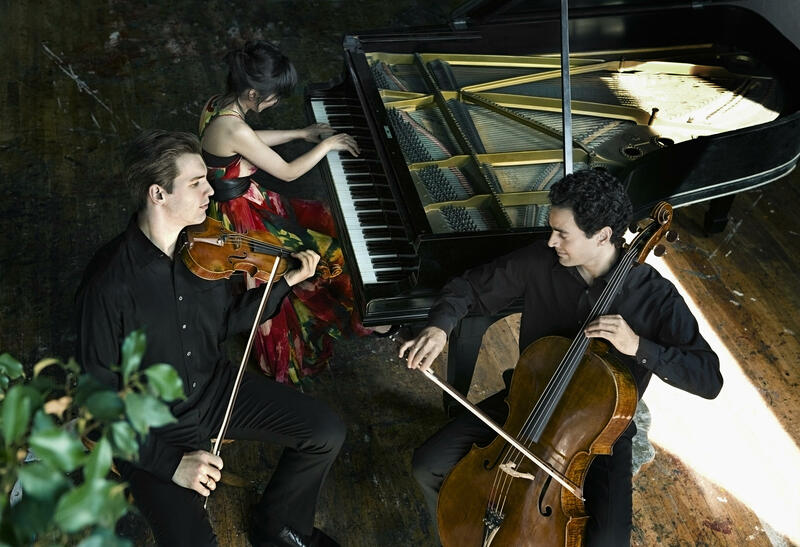 Chamber Music Wilmington presents The Horszowski Trio. Sunday, February 19 @ 7:30pm. Beckwith Recital Hall, Cultural Arts Building, UNCW.